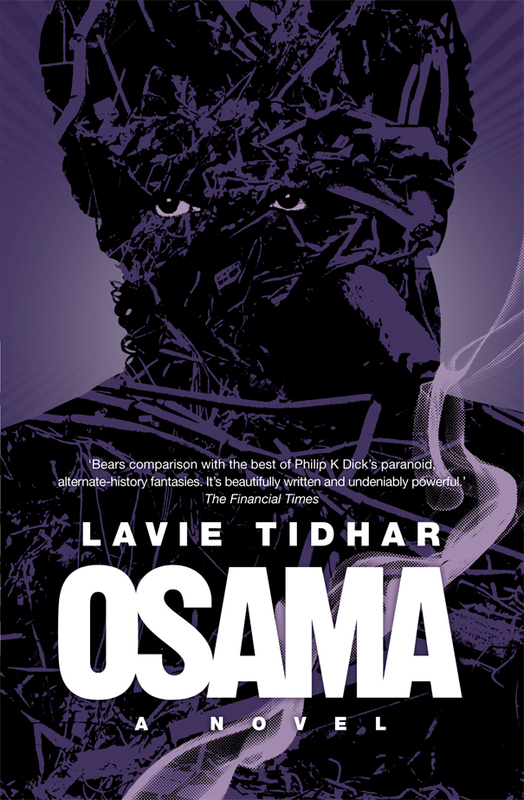 We're already very proud to be publishing the exceptional Osama by Lavie Tidhar in October, but now there's even more cause to celebrate - it's been nominated for the World Fantasy Award for best novel! 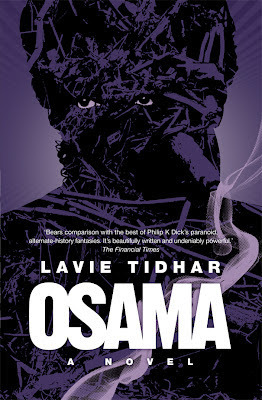 Osama will be published in paperback by Solaris on October 9th in the US and Canada, and October 11 in the UK. We'll find out if it's won at the next World Fantasy Convention, where the judges are John Berlyne, James P. Blaylock, Stephen Gallagher, Mary Kay Kare, and Jacques Post. Joe’s identity slowly fragments as his quest takes him across the world, from the backwaters of Asia to the European capitals of Paris and London. He discovers the shadowy world of the Refugees, ghostly entities haunting the world in which he lives. Where do they come from? What do they want? Joe knows how the story should end, but is he ready for the truths he will uncover... or the choice he will have to make?